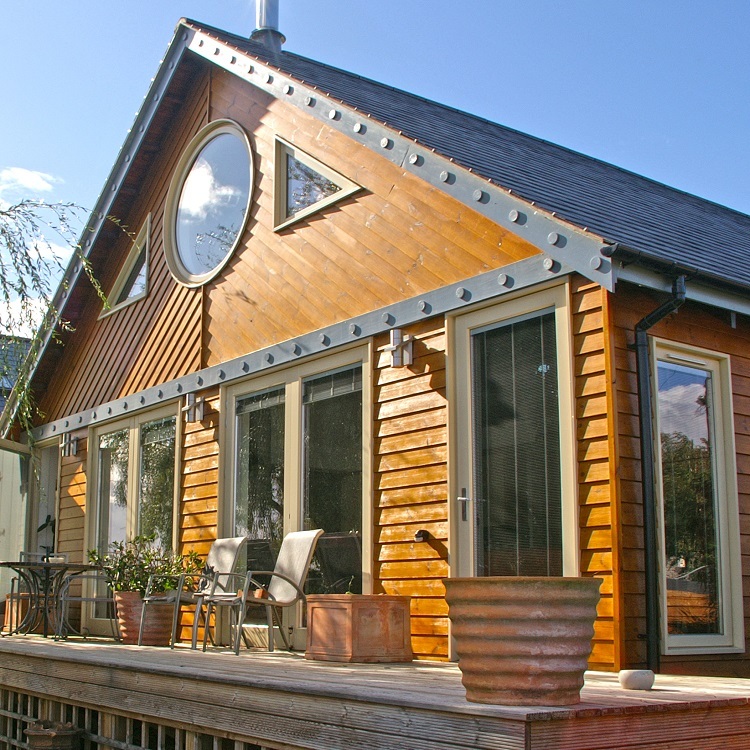 We are a professional and longstanding glazing firm with a passion for timber windows. With many years of experience in the glazing industry, we work with businesses and individuals in Portslade, Brighton and across the South East. Choosing KB Glass means you have the reassurance that you are dealing with local specialists and our hardworking team will always go that extra mile to deliver high quality workmanship and exceptional customer service. Why not check out our reviews on Checkatrade. For KB Glass it is of utmost important that we only supply and install top quality products, inline with our well respected, high quality industry standards. 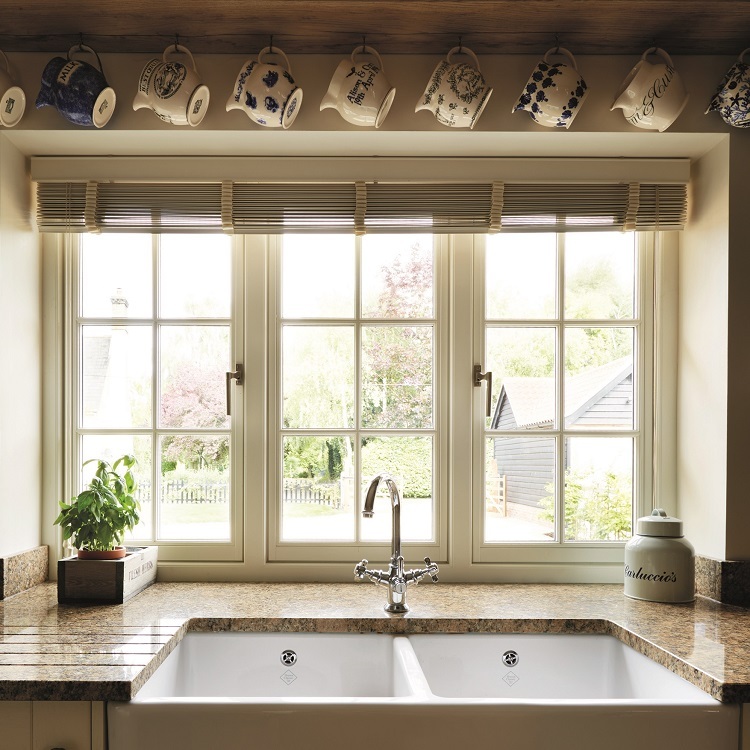 We are confident that you will not find timber windows elsewhere that rival the George Barsndale range. If you would like further information on our range of George Barnsdale timber products please contact our office, one of our knowledgeable team will be happy to help. For beautiful timber windows Portslade - KB Glass are the only choice.